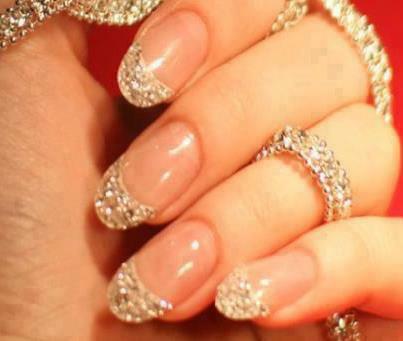 Lush Fab Glam Inspired Lifestyle For The Modern Woman: ﻿Wedding Nail Art Designs: Your Nails Never Looked So Glam. ﻿Wedding Nail Art Designs: Your Nails Never Looked So Glam. Do you know a bride to be? 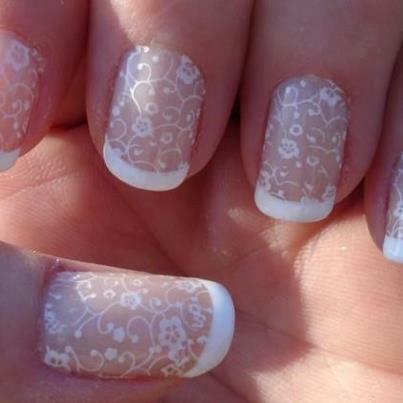 Share this wedding nail art post with them by clicking the share buttons below. 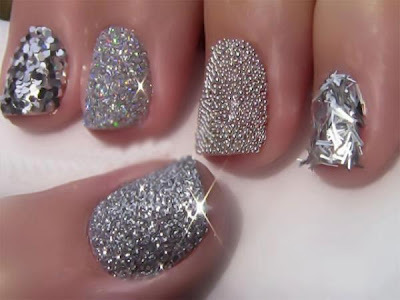 Leave a comment below to let us know which wedding nail art design is your favorite. in your post is just excellent and i could assume you're an expert on this subject. Fine with your permission let me to grab your feed to keep up to date with forthcoming post. Thanks a million and please continue the rewarding work. exposure! Keep up the awesome works guys I've incorporated you guys to our blogroll. I do love it! I will come back again for furniture and checking out the feeds also. Valuable information. Lucky me I found your web site accidentally, and I'm surprised why this twist of fate didn't came about in advance!